Finally, Garth Crooks says something that we can all appreciate, agree with and praise. The football analyst has taken to his team of the week to show his love for one of Liverpool’s Brazilian maestros. Coutinho was outstanding in Saturday’s 2-1 win over West Brom, providing a touch of genius with his dummy during the build up to Sadio Mane’s opener before going on to add a goal of his own. The way he took it upon himself to occupy different areas of the pitch meant he not only became a prominent figure on the ball but also a key player when it came to stretching West Brom’s defence. He re-injected the spark and incisiveness that Liverpool had lacked against Manchester United and had completely dominated the game by the time he was substituted in the 88th minute. The relationship he is striking up with the likes of Mane and Roberto Firmino is frightening for any Premier League defence to have to think about. 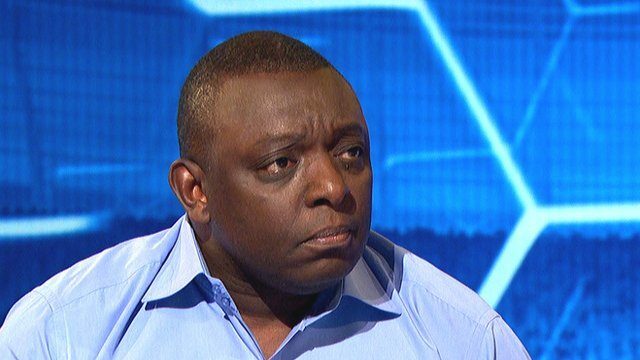 Garth Crooks is right. We need our little magician if we are to be serious contenders this season.